Add To Wish List + $89.08 ($98.98) - This item has been discontinued, and will no longer be available once out of stock. 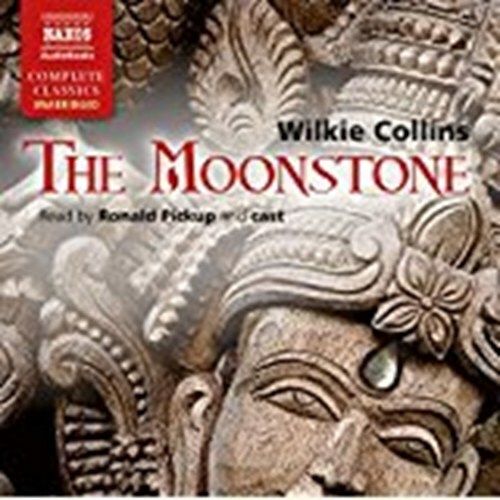 When Rachel Verinder inherits the Moonstone, a huge and priceless diamond, her delight turns to dismay when the gem disappears. + But this is no ordinary theft. + Sergeant Cuff of Scotland Yard is called in and immediately suspects an intricate plot. + However, not even his powers of detection can penetrate fully the mysteries surrounding the diamond. + And as we listen to each character tell their version of the events, layer upon layer of drama and suspense builds to the final and astonishing dénouement of the first, and most magnificent English detective novel. 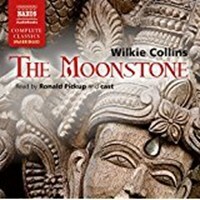 If you like The Moonstone (Unabridged), please tell your friends! You can easily share this page directly on Facebook, Twitter and via e-mail below.